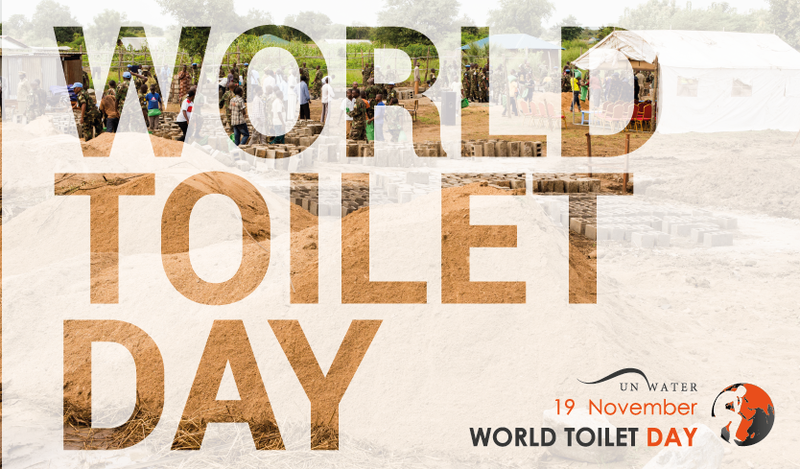 World Toilet Day is a day to tackle the global sanitation crisis – a topic often neglected and shrouded in taboos. Today, 2.4 billion people are struggling to stay well, keep their children alive and work their way to a better future – all for the want of a toilet. The United Nations observes designated days, weeks, years, and decades, each with a theme, or topic. By creating special observances, the United Nations promotes international awareness and action on these issues. 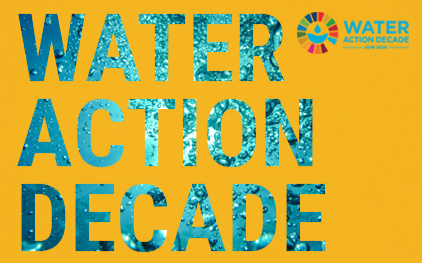 The majority of observances have been established by resolutions of the United Nations General Assembly, although some have been designated by UN specialized agencies. 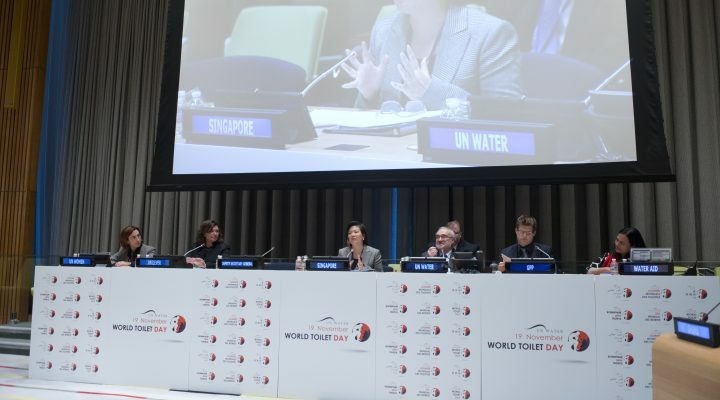 More about the United Nations Observances. Debate at the UN Headquarters in New York on the topic of dignity and equality. 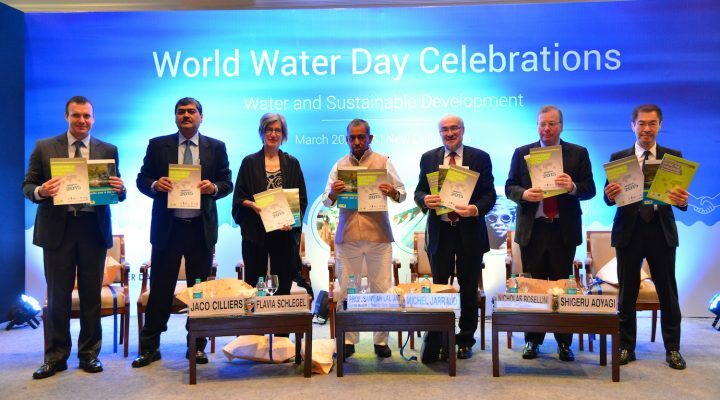 Launch of the 2015 World Water Development Report in Delhi, India. 22 March 2012. 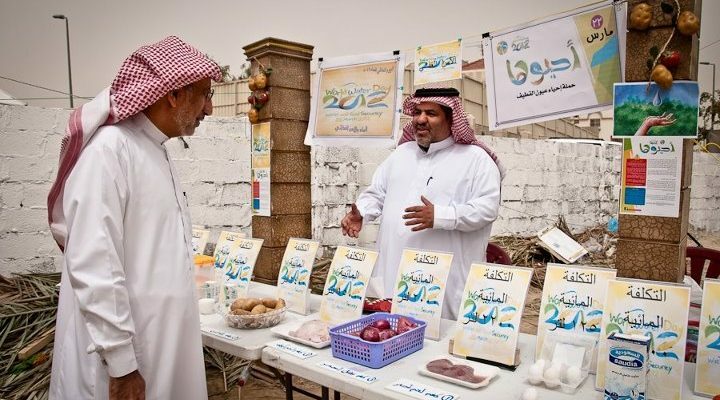 Explaining the relationship between water and food. 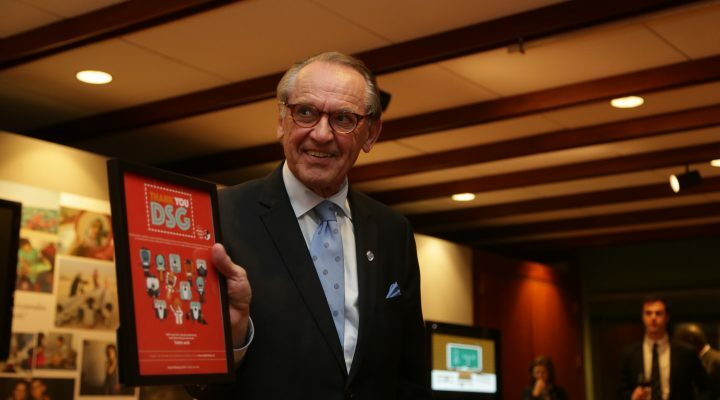 UN-Water thanks former Deputy-Secretary General of the UN, Jan Eliasson, for championing sanitation issues. 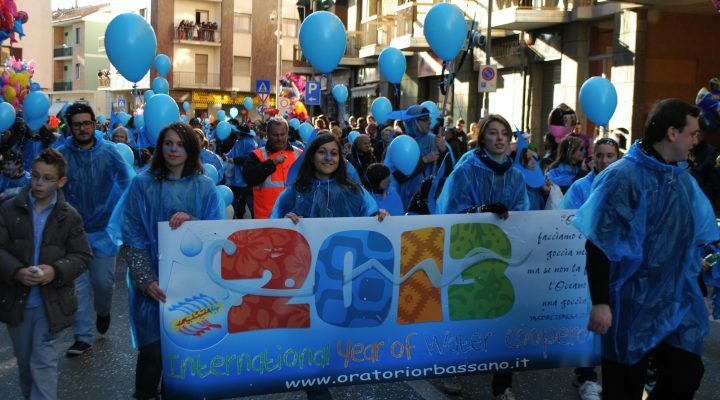 Street awareness of water cooperation on World Water Day 2013. 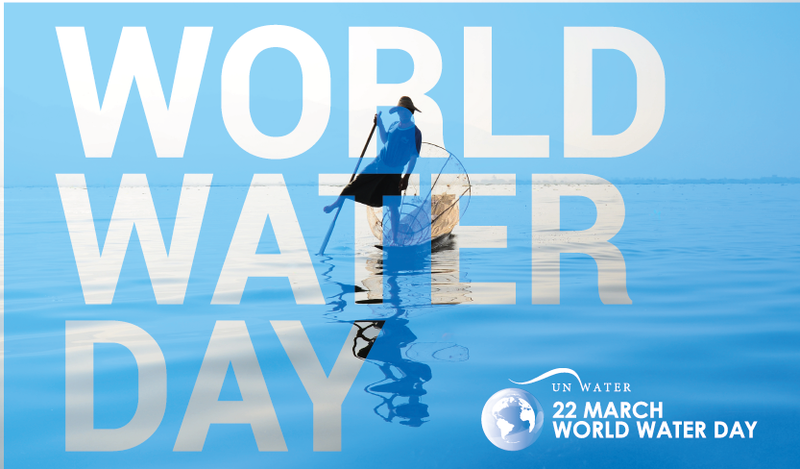 1997: World Water Day – The World’s Water, Is There Enough?